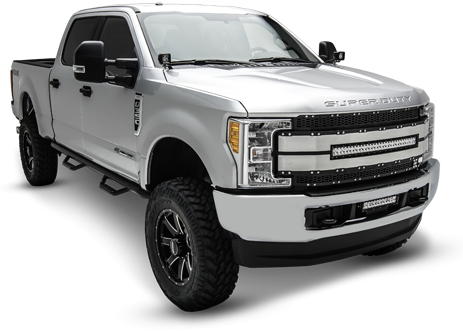 T-REX Truck Products, Inc., introduces the Revolver Grille Series. This new grilles design combines style, design, function, and utility all for an affordable price. 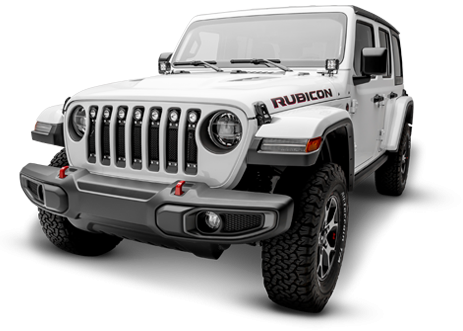 It truly is a full package high quality grille that cannot be beat. 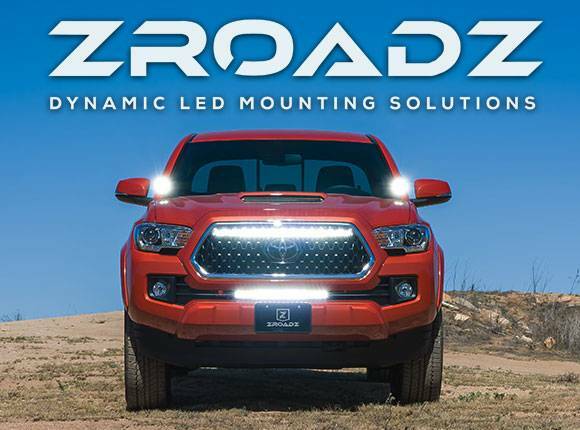 The new Revolver Grille Series features a repeating honey comb pattern, amber running lights, aluminum accent trim, and laser cut steel construction. Revolver Grilles are also available with or without compact single row slim line LED Light Bars.